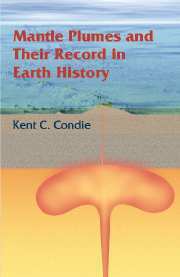 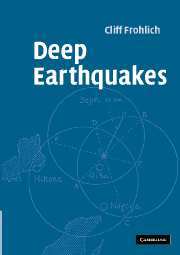 This book examines historical evidence from the last 2000 years to analyze earthquakes in the eastern Mediterranean and Middle East. 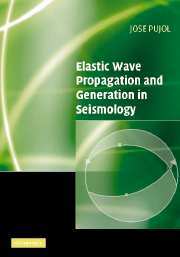 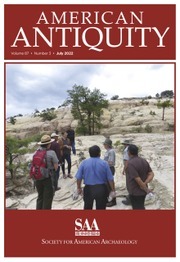 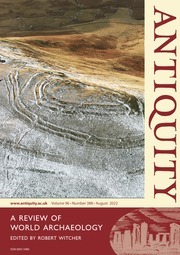 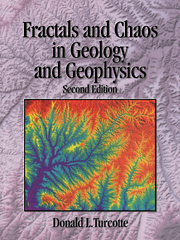 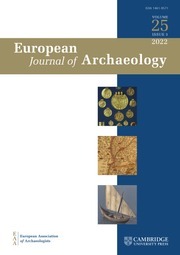 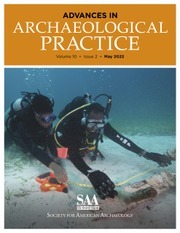 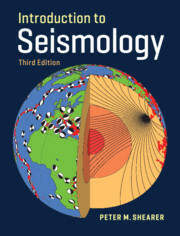 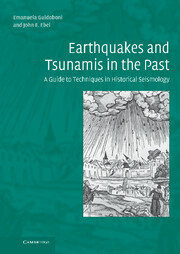 Early chapters review techniques of historical seismology, while the main body of the book comprises a catalog of more than 4000 earthquakes identified from historical sources. 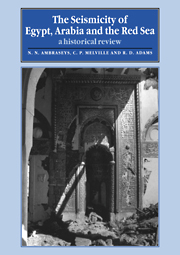 Each event is supported by textual evidence extracted from primary sources and translated into English. 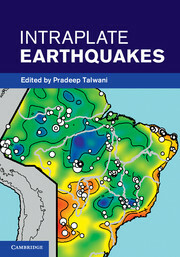 Covering southern Romania, Greece, Turkey, Lebanon, Israel, Egypt, Jordan, Syria, and Iraq, the book documents past seismic events, places them in a broad tectonic framework, and provides essential information for those attempting to prepare for, and mitigate the effects of, future earthquakes and tsunamis in these countries. 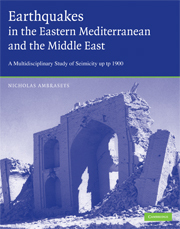 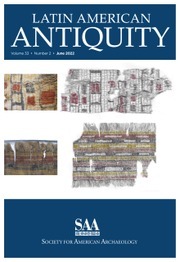 This volume is an indispensable reference for researchers studying the seismic history of the eastern Mediterranean and Middle East, including archaeologists, historians, earth scientists, engineers and earthquake hazard analysts. 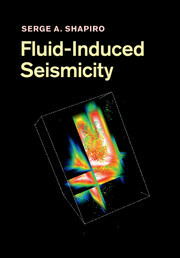 A parametric catalog of these seismic events can be downloaded from www.cambridge.org/9780521872928.